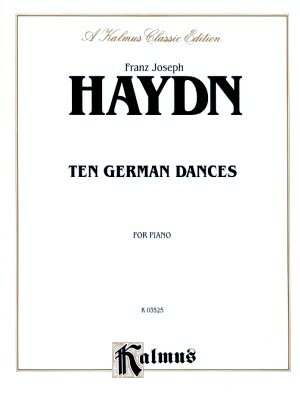 Haydn, 10 German Dances, Kalmus ed. 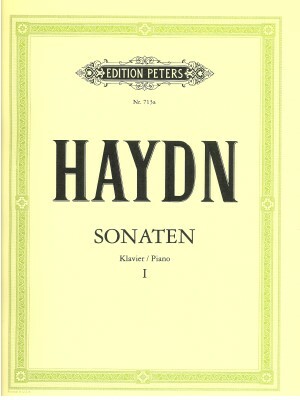 Haydn, 6 Sonatinas, Schott ed. 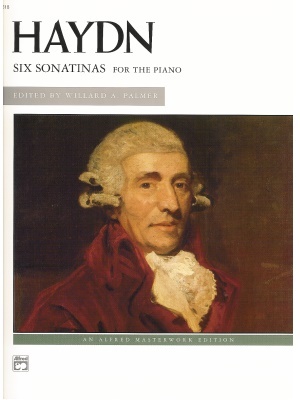 Haydn, 9 Little Early Piano Sonatas, Henle Ed. 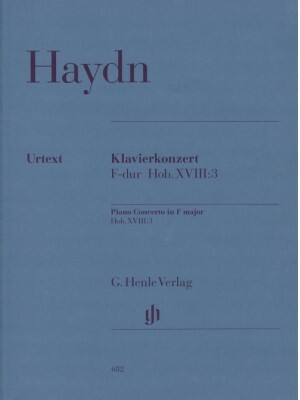 Haydn, Concertante in B-flat Major Hob. 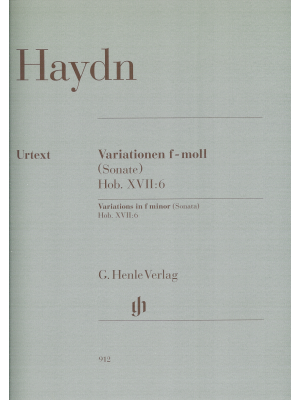 I:105, Henle ed. 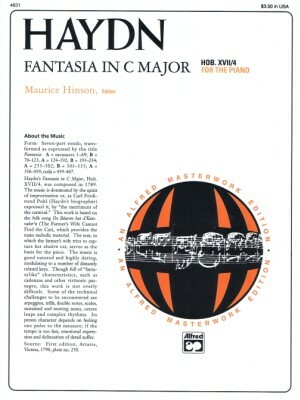 Haydn, Concerto in C Major (Little Concerto), Boston ed. 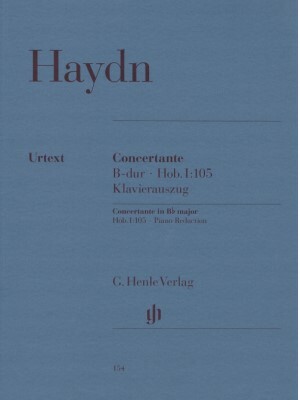 Haydn, Concerto in C, B & H ed. 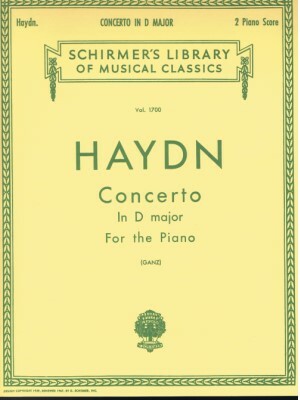 Haydn, Concerto in D Major, Schirmer ed. 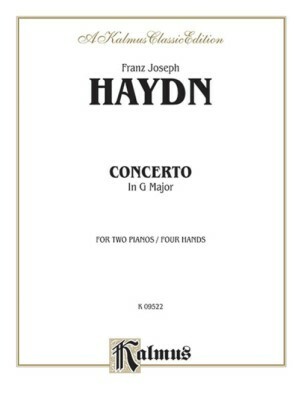 Haydn, Concerto in F Major Hob. XVIII No. 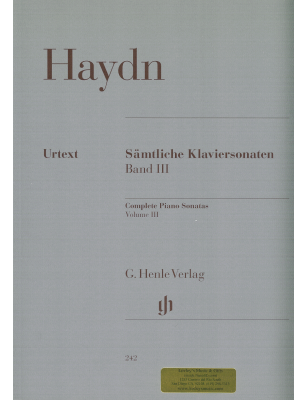 3, Henle ed. 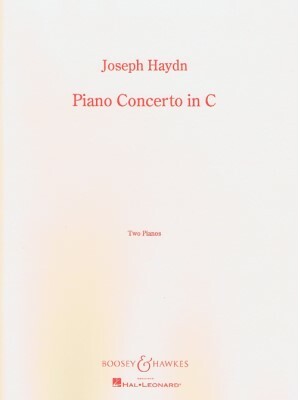 Haydn, Concerto in G Major Hob. XVIII No. 4, IMC ed. 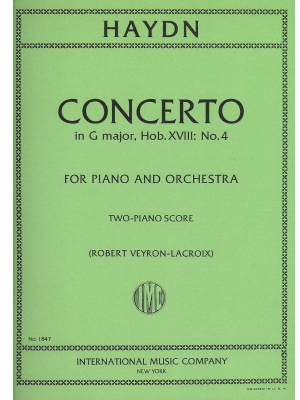 Haydn, Concerto in G Major Hob. XVIII No. 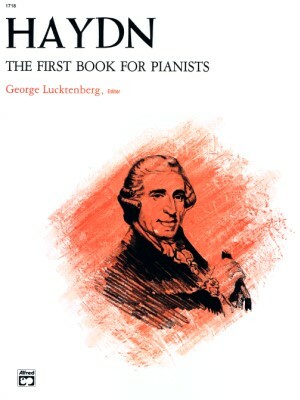 4, Kalmus ed. 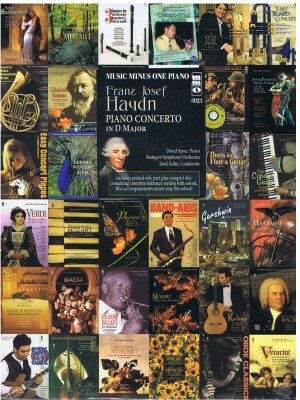 Haydn, Dances and Marches for Piano, Henle ed. 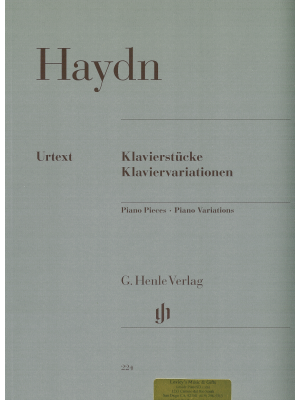 Haydn, Piano Pieces and Piano Variations, Henle Ed. 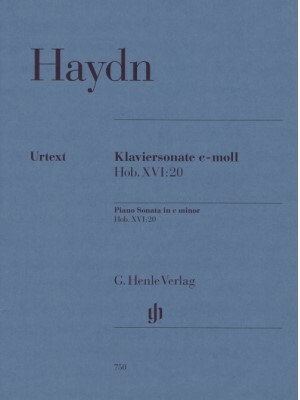 Haydn, Piano Sonata in C Minor Hob.XVI:20, Henle ed. 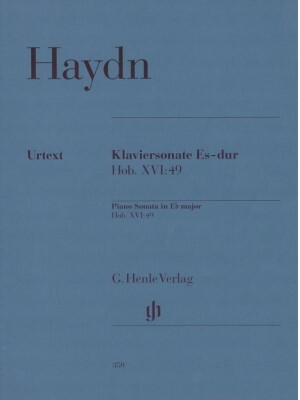 Haydn, Piano Sonata in E Minor Hob.XVI:34, Henle ed. 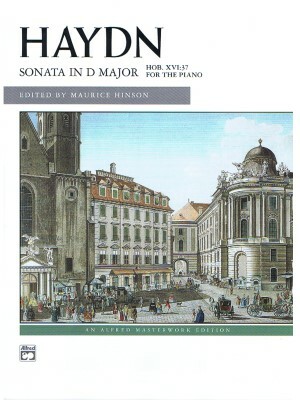 Haydn, Piano Sonata in Eb Major Hob.XVI:49, Henle ed. 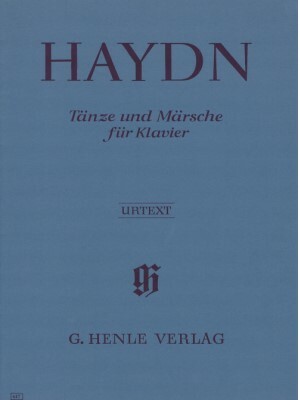 Haydn, Piano Sonata in G Major Hob.XVI:40, Henle ed. 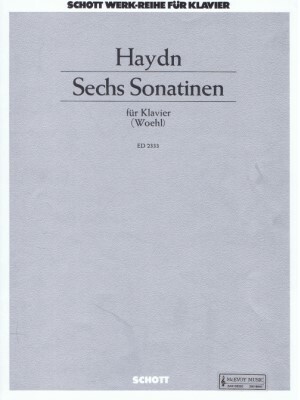 Haydn, Piano Sonatas Bk. 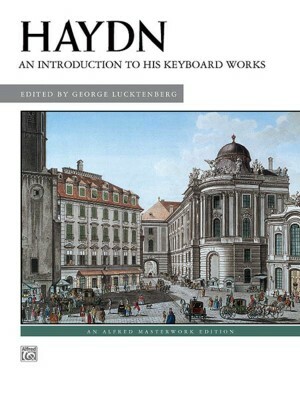 1, Schirmer ed. 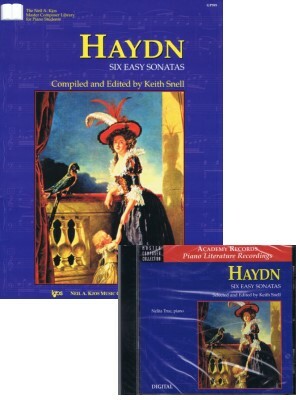 Haydn, Piano Sonatas Bk. 2, Schirmer ed. 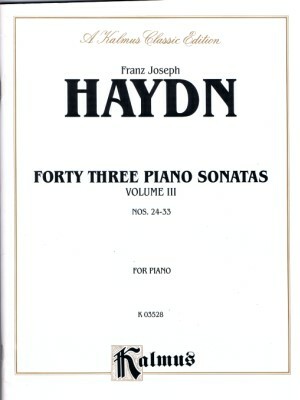 Haydn, Piano Sonatas in 3 Volumes, Henle ed. 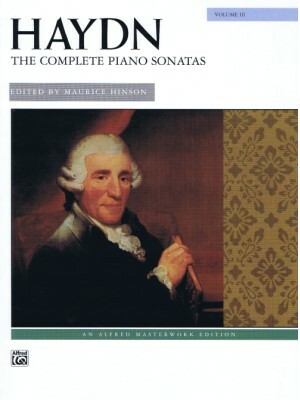 Haydn, Piano Sonatas Vol. 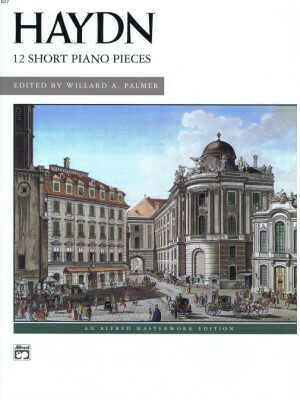 1, Peters ed. 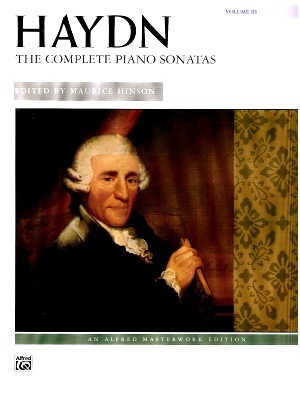 Haydn, Piano Sonatas Vol. 2, Dover/Alf ed. 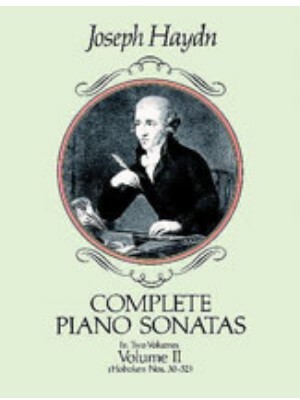 Haydn, Piano Sonatas Vol. 2, Masters ed. Haydn, Piano Sonatas Vol. 2, Peters ed. 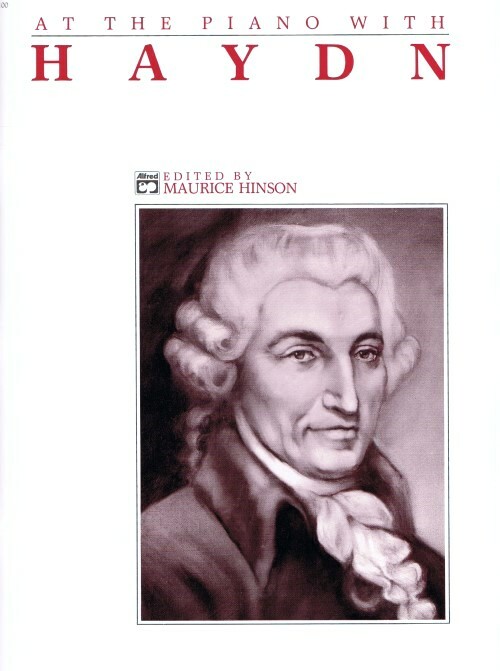 Haydn, Piano Sonatas Vol. 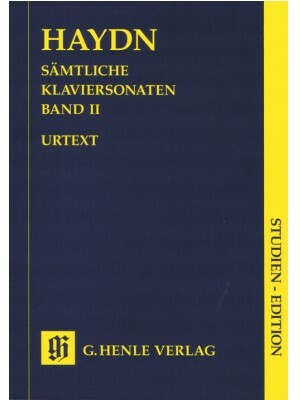 3, Kalmus ed. 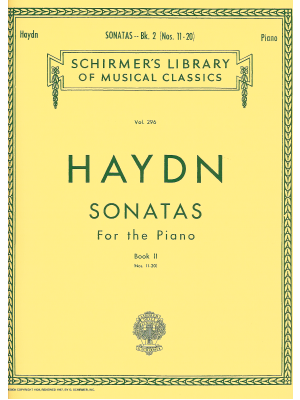 Haydn, Piano Sonatas Vol. 3, Peters ed. 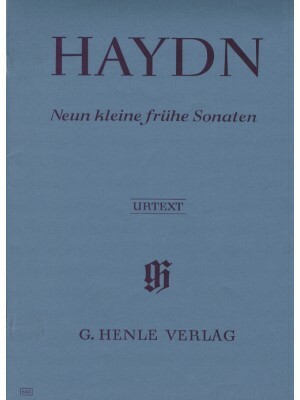 Haydn, Piano Sonatas Vol. 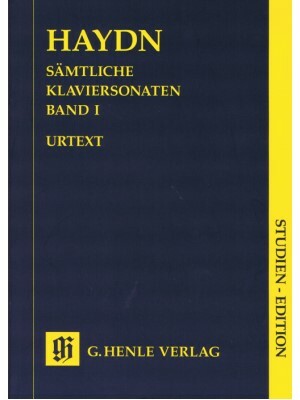 4, Kalmus ed. 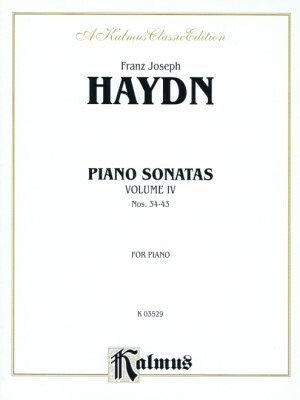 Haydn, Piano Sonatas Vol. 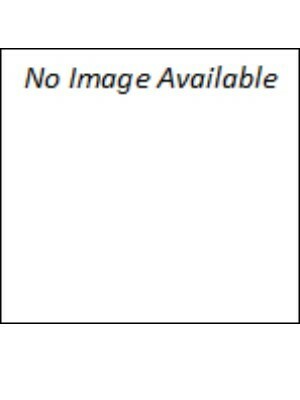 4, Peters ed. 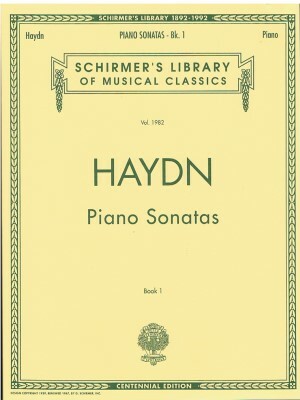 Haydn, Piano Sonatas Vol. 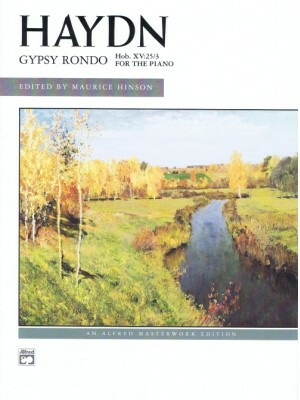 I Study Score, Henle ed. 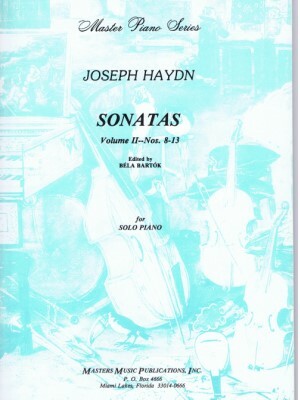 Haydn, Piano Sonatas Vol. 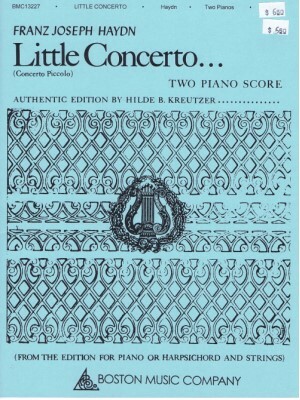 II Study Score, Henle ed. 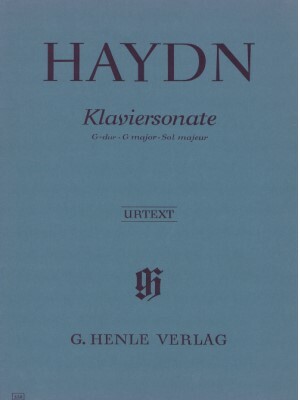 Haydn, Variations in F minor (Sonata), Henle Ed. 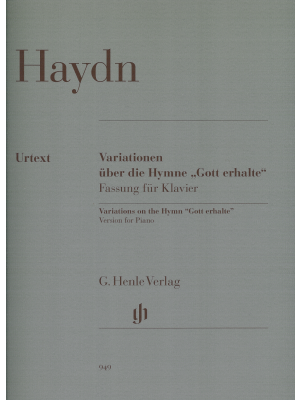 Haydn, Variations on the Hymnn "Gott erhalte", Henle ed.